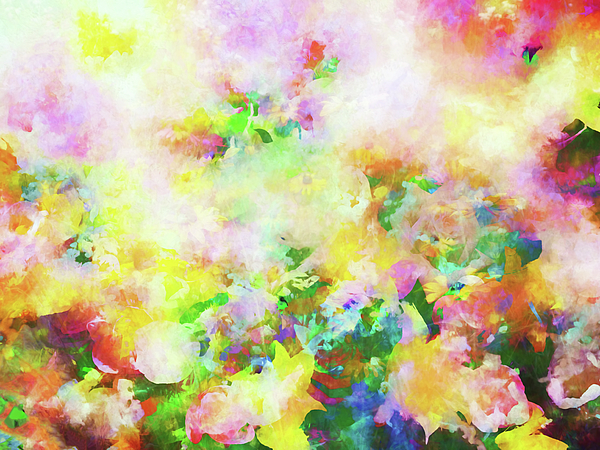 There are no comments for Floral Art Clxiv. Click here to post the first comment. 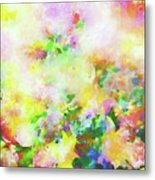 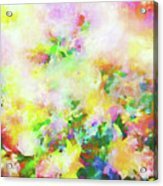 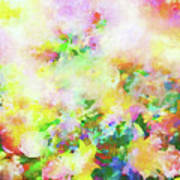 A digitally manipulated image of flowers and a hand-splattered painting.